This sweet 1932 Ford Victoria was at a recent car meeting. Some digital work creating a touch of artistic creativity. 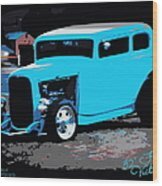 A fun wall art for the car enthusiast. Hot rods, classic cars, and more are my love. 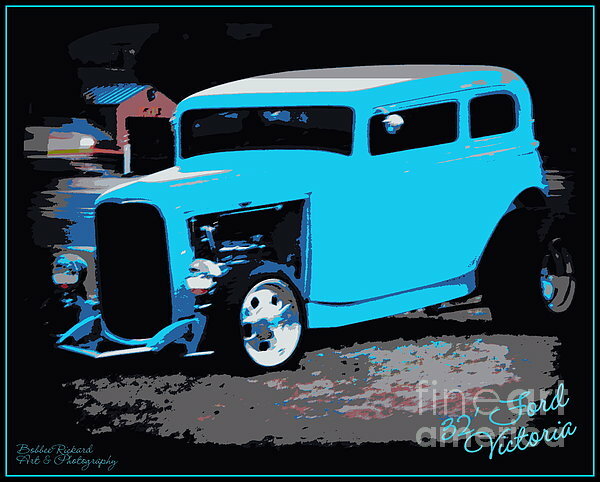 I have three classic car galleries and this is the newest addition to my Classic Art Gallery. . .there will be more as this is now classic car show and shines in my area March through November. 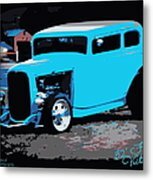 Many choices: Print only, Canvas Print, Metal Print, Acrylic Print or Framed with choice of colors of Matting; also Greeting Cards, Iphone Covers; All shipped direct. Visit my galleries: Classic Car Art, Classic Cars and Vintage Cars, Classic Car Vignettes, and my new gallery: Nostalgia. All are a work in progress and more are added all the time. Also, I have Pinterest Boards too with Classics and More. 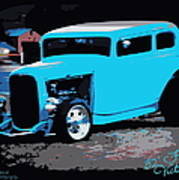 All photography, digital and graphic work, messages are that of Bobbee Rickard, Nevada Artists and Photographer. All rights are that of the artist.